This workshop is intended for individuals who are already comfortable with R programming and who are interested in learning to use R for standard RNA-Seq analyses. We will take you through a complete RNA-Seq workflow using R Bioconductor packages. You must have some R programming experience and a basic understanding of the purpose of RNA-Seq analysis to benefit from this course. Feel free to contact the instructors (see below) if you have questions about these requirements. Please have the latest versions of R and R Bioconductor installed on your laptop prior to the workshop. RStudio (the free version) is highly recommended as well, since we will be teaching in this environment. Angelo Pelonero is an Instructional Designer with the UCSF Library Data Science Initiative and the Bakar Computational Health Sciences Institute. 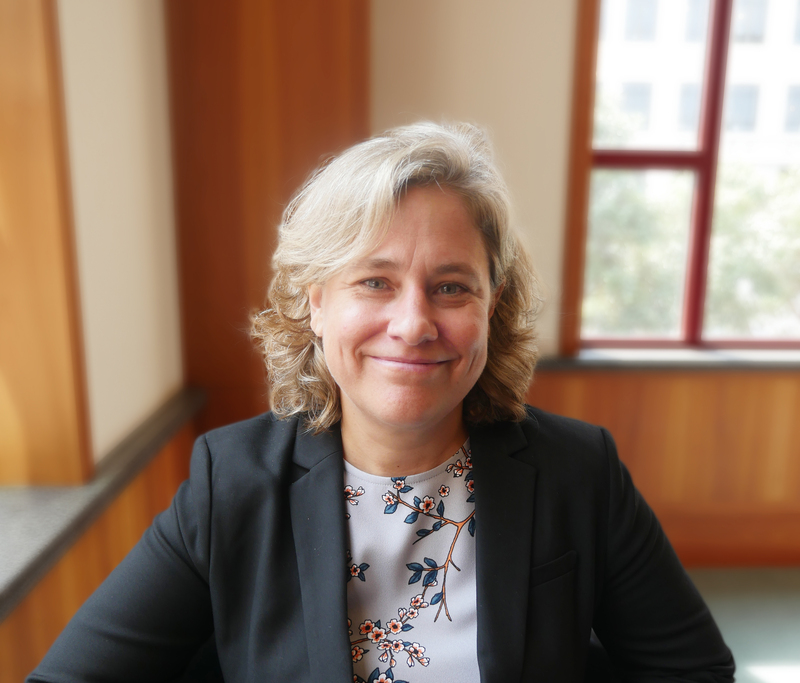 Karla Lindquist is the Scientific Lead of the UCSF Library Data Science Initiative.